This is so you can emulsify the linseed oil with the quark cottage cheese really thoroughly. Even cheap ones work OK but the faster they whizz the better they seem to blend the oil and cheese. 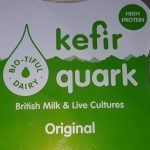 You will find it easier if you have a tall and narrow vessel in which to mix the quark and linseed oil. Something like a narrow jug or the pot that comes with a hand blenders is ideal for mixing relatively small quantities of oil and quark cottage cheese. 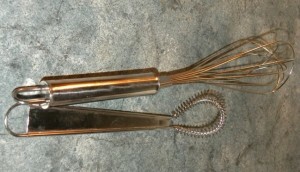 A hand egg whisk can also be used to get good results but it is physically harder work. 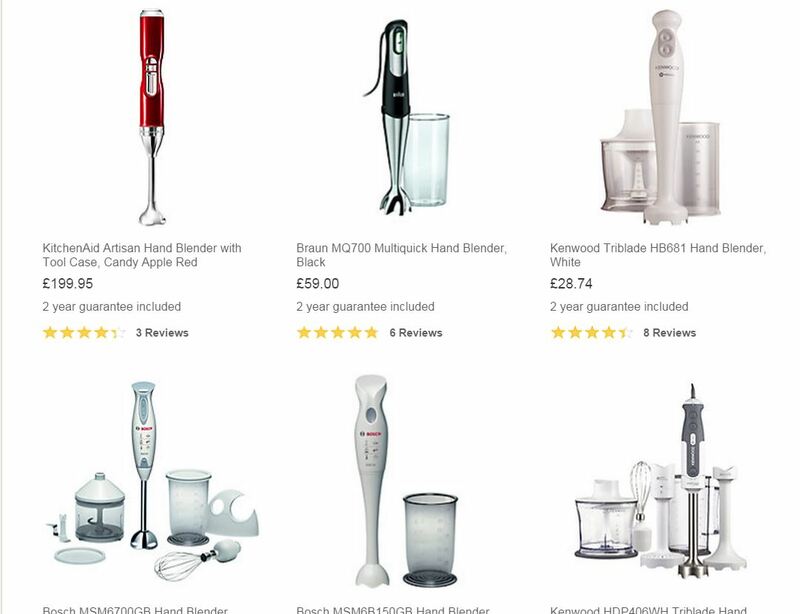 A selection of hand blenders from John Lewis of type used for making Budwig cream . Possibly not ideal but if you have an old fashioned person-powered hand whisk at least you know you will still be able to mix your muesli when there’s a power-cut! When you use a manual hand whisk, it is perfectly possible to beat the cold-pressed linseed oil and quark cottage cheese to a thoroughly emulsified cream but be prepared to take longer and put in quite a bit more effort. 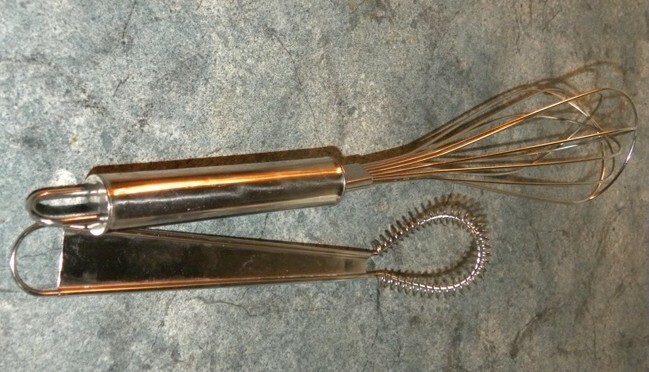 You can use a hand whisk for creaming the flax oil and cottage cheese for the Budwig Diet. A coffee grinder such as this Krups has been recommended as doing a good job grinding linseed (flax seed) for the Budwig Diet,. 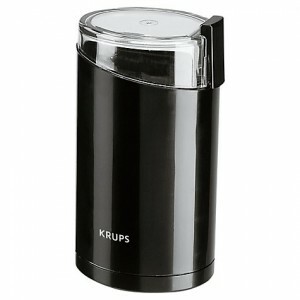 Coffee grinders such as the Krups work well for grinding the linseed for the Budwig diet. This model was recommended by Robin. It is available from Debenhams and John Lewis. 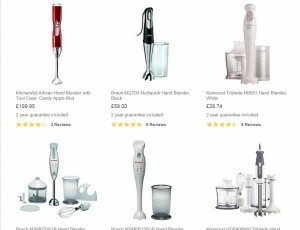 You will need a good sturdy juicing machine, you are going to be giving it a lot of hard use. There are lots to choose from. One that you will be happy to clean every day; some are fiddly and a pain to clean. The quality of the juice and temperature it reaches during extraction – less good ones generate too much heat. One that makes juice, not froth and sludge – i.e. the best juices are less prone to separating but if they separate a bit, no matter, just give them a stir, they will taste brilliant and still be just as good for you. The amount of juice the machine actually extracts. i.e. the left-over pulp should be dry and crumbly. Amazon gives good customer reviews on juicers. Cost. As you will be making so much juice getting too cheap a juicer can be a false economy because cheaper ones tend to be less efficient at extracting the juice and so the more expensive ones may work out better in the long run. The centrifugal juicers are not too expensive. Fairly good ones start at about £100. They work OK and are seriously noisy but great fun; they tend to have a wide aperture so you can drop in whole fruit and produce a big jug of juice very quickly. The various components are quite big so there is a big bowl of washing up but that is done quickly and easily. They are not good on leaves or grasses. Masticating juicers such as the ones below are good because they break the fruit or leaves first and then slowly press the juice out without heating it up; this produces the best quality juice with the most live enzymes and antioxidants. They are slower to use than the centrifugal type but better for leaves, wheatgrass and sauerkraut. 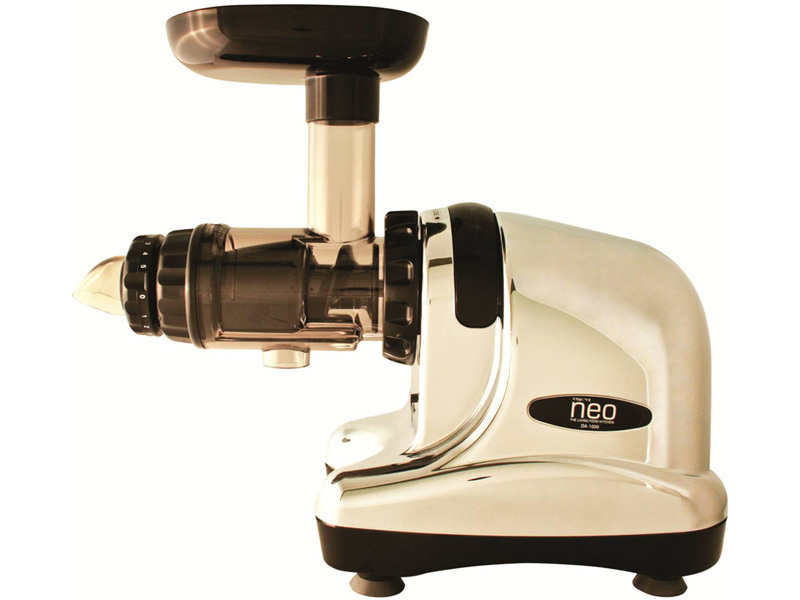 The horizontal auger style juicers have smaller feed tubes (means you have to chop most fruit and vegetables) and produce juice much more slowly but at a slightly lower temperature. 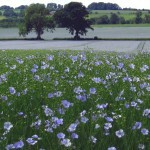 They cope better with leaves and wheat/barley grass. The juice is clearer if you use the screen over the jug. The components are smaller and a bit easier to clean.Priced from £160 upwards. Masticating vertical juicers tend to be more expensive but have bigger feeds and are meant to be technically superior. These cost from £250 upwards. And there are manual juicers such as the Lexen Manual Wheatgrass Juicer available on Amazon which are very cheap and according to the reviews work fine. These as around £25. These work well on leaves.